The U.S. market’s Volvo wagon drought will soon come to an end, as the Swedish automaker has announced the V60 sports wagon will arrive stateside by early 2014. 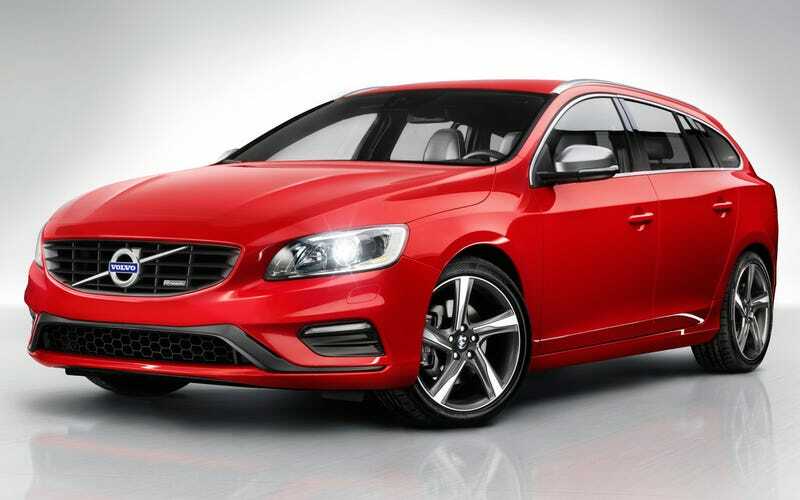 The model has been offered in other markets alongside its platform-mate, the S60, since the 2011 model-year, and until now, the V60 has remained off-limits for U.S. wagon shoppers. The announcement was made at the 2013 New York auto show, where a V60 R-Design made its world debut. Volvo says pricing and U.S.-market specifications will be announced at a later date, but you can likely expect to see the same turbo five- and six-cylinders found in the S60 range. The V60’s interior space is configurable, with 40/20/40 split folding rear seats. We expect the V60 to do battle with the Acura TSX wagon as well as lower-trim BMW 328i wagons.